It couldn’t have been a more perfect match. 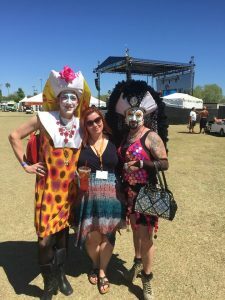 On April 2nd & April 3rd, 2016 Arizona hosted a parade, festival, and events in celebration of Pride month. 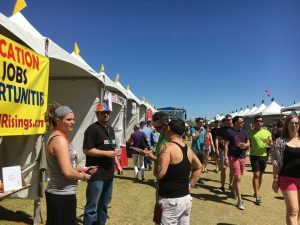 In Phoenix, staff, family, and friends turned up at booth #38 to celebrate Pride with Staff MMJ. 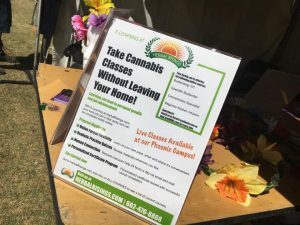 The Open House experience welcomed everyone in the LGBT community to stop inside the Staff MMJ tent and learn about marijuana classes and cannabis job opportunities. 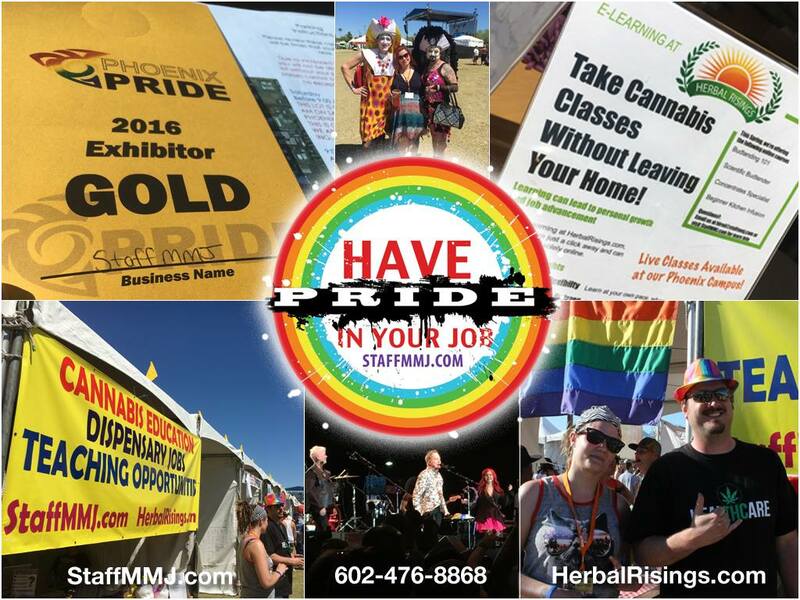 “We are thrilled for Staff MMJ to participate in the 2016 Pride Day festivities. 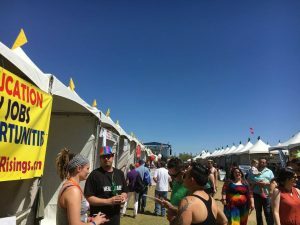 With both the cannabis and LGBT movements facing a pivotal moment in legal rights history, we received a tremendous understanding and outpouring of support from Pride visitors,” said April Olshavsky, Public Outreach Coordinator at Staff MMJ. 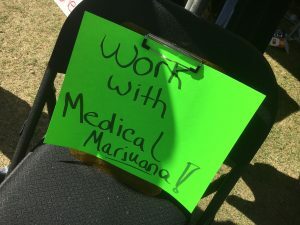 Coming out of the cannabis closet can be a scary thing, but there’s no better way to change people’s minds about cannabis than coming out to the community events. 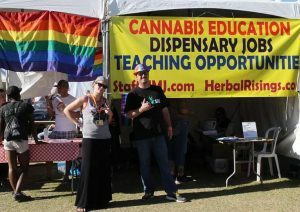 Phoenix Pride provided an opportunity for the curious to meet with Staff MMJ and learn more about working in the industry. 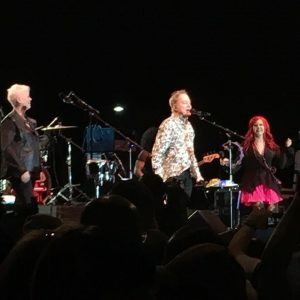 Want to see more from Staff MMJ? 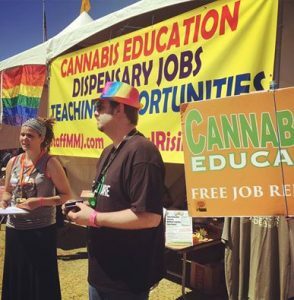 Follow us on Facebook, Twitter, and Instagram for the latest in marijuana jobs and industry updates!